'Tis the season for engagements!! I hope everyone has had a wonderful holiday season thus far! 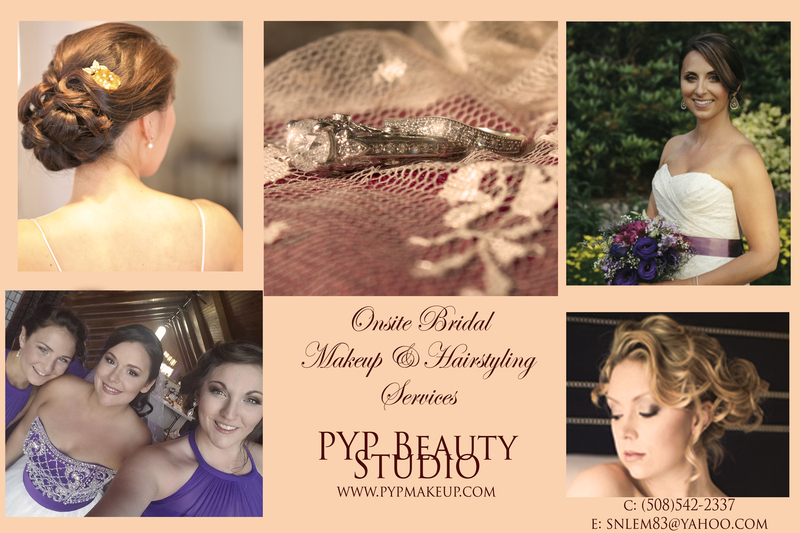 As we all know, this is a hugely popular season to become engaged, so if you or someone you know has recently gotten engaged, or they shall be getting engaged New Year's, they need look no further for their onsite makeup and hairstylist for the big day!! Send along the information, or save it for yourself! The holiday season is officially here and PYP Beauty Studio is having a special for December! The holidays bring forth an array of gatherings, get togethers and holiday parties. So why worry about beautifying yourself, when you can have on site hair and makeup done for you!! Shauna is offering 15% off of your hair and makeup services this holiday season, and what makes it even better, is she will travel to you so you don't have to rush around! Contact her today and book your makeup & hair session! Get yourself fabulous for the holiday season!! 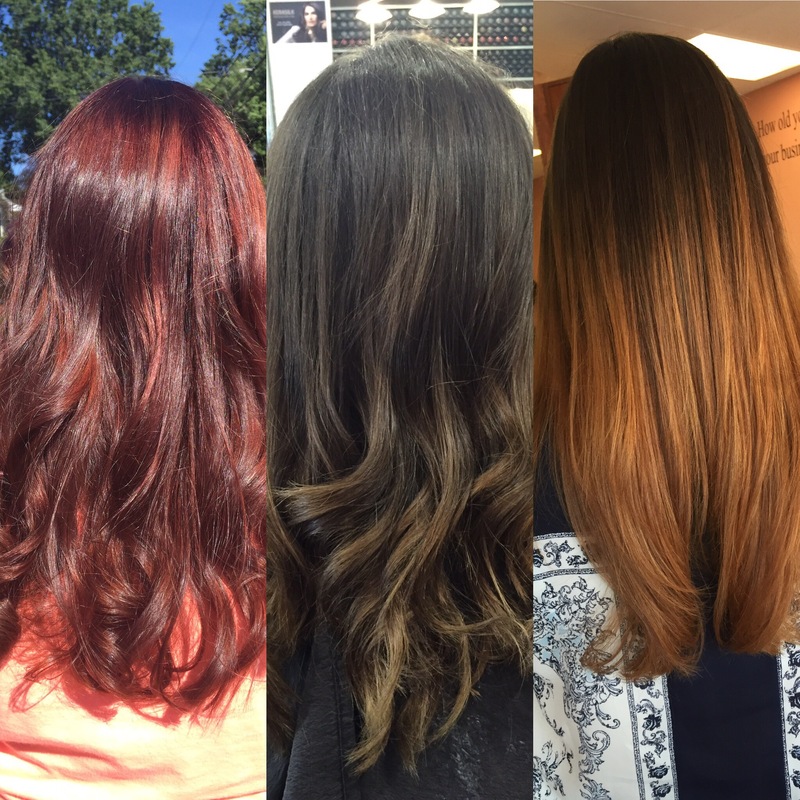 From now, until December 15th, we're having a color special for all new clients! Recieve 20% off of your color service (does not include corrective color). Balayage, root touch-ups, highlights-you name it! Give Shauna a call, to find out more and schedule yourself appointment!